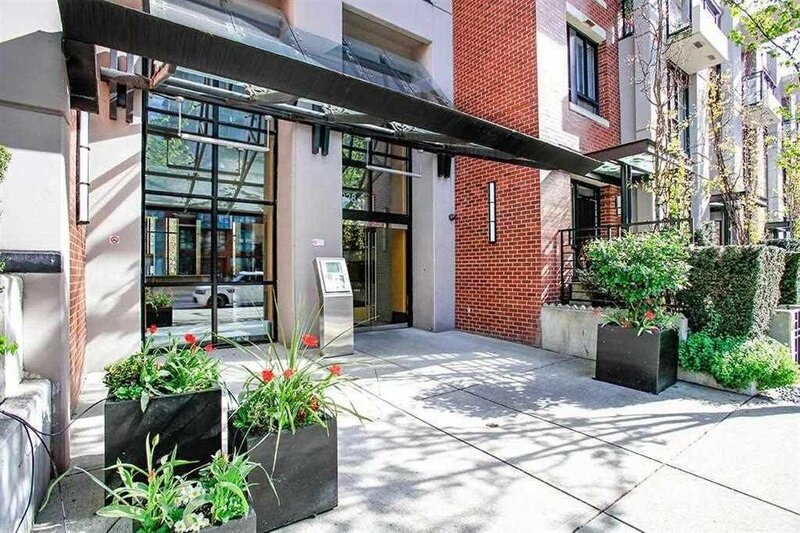 Prime location in Yaletown. 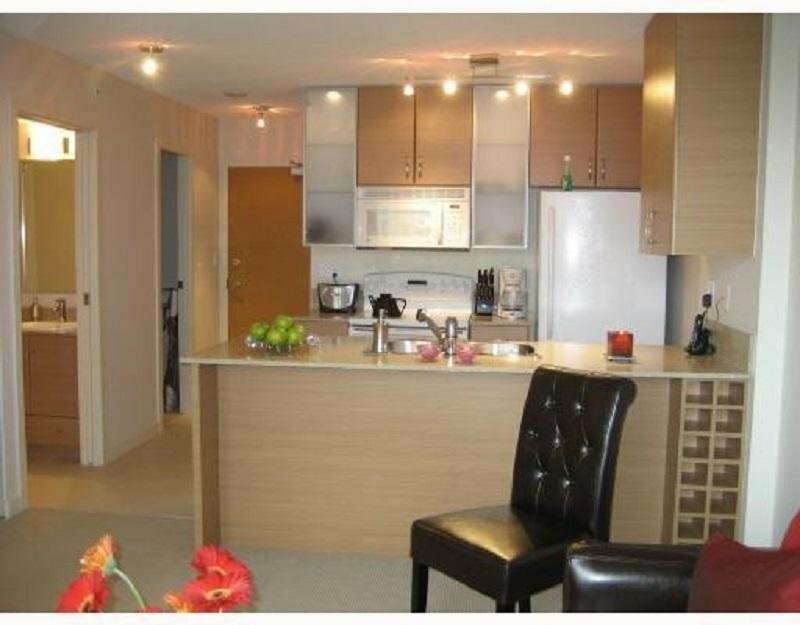 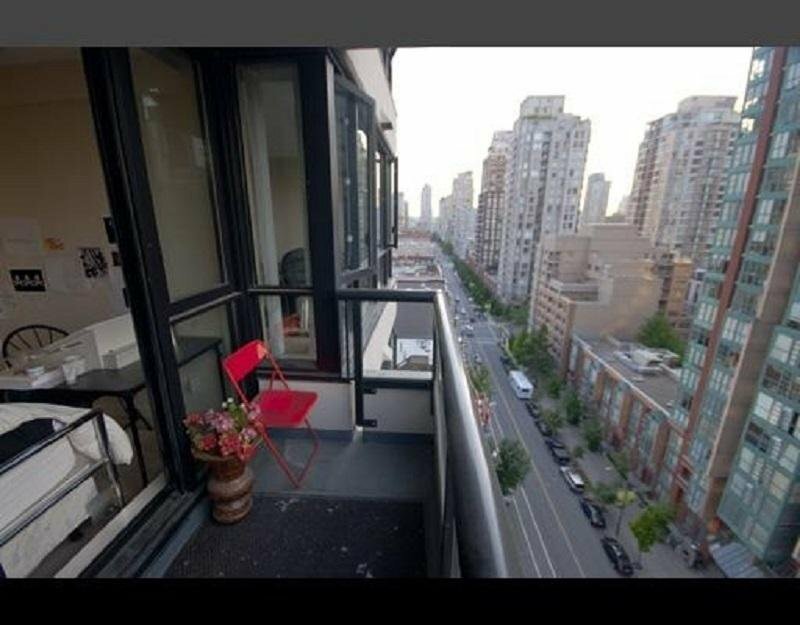 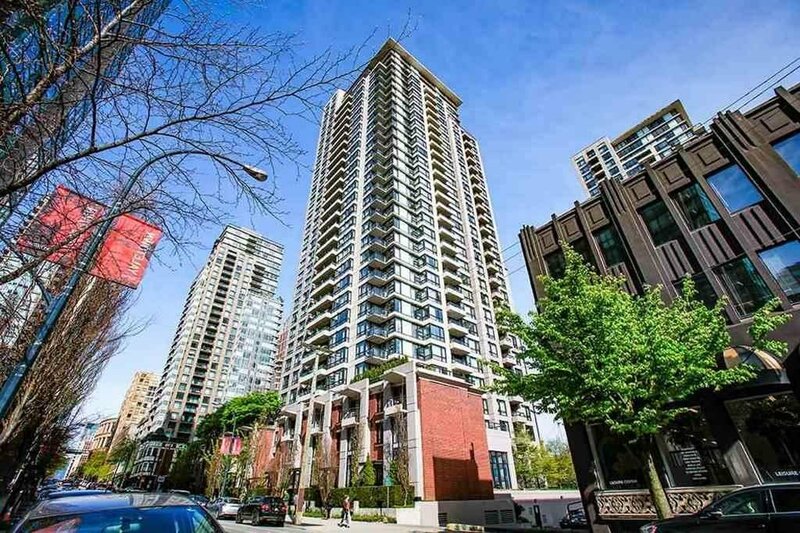 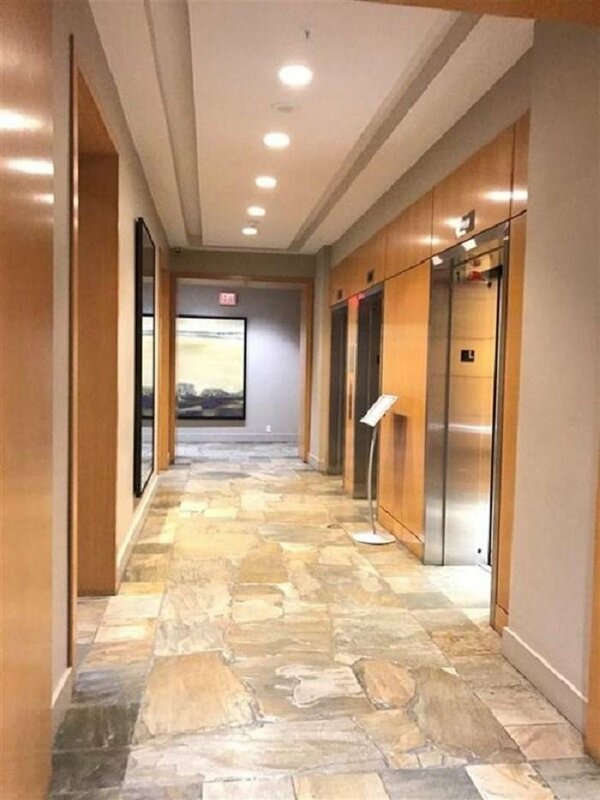 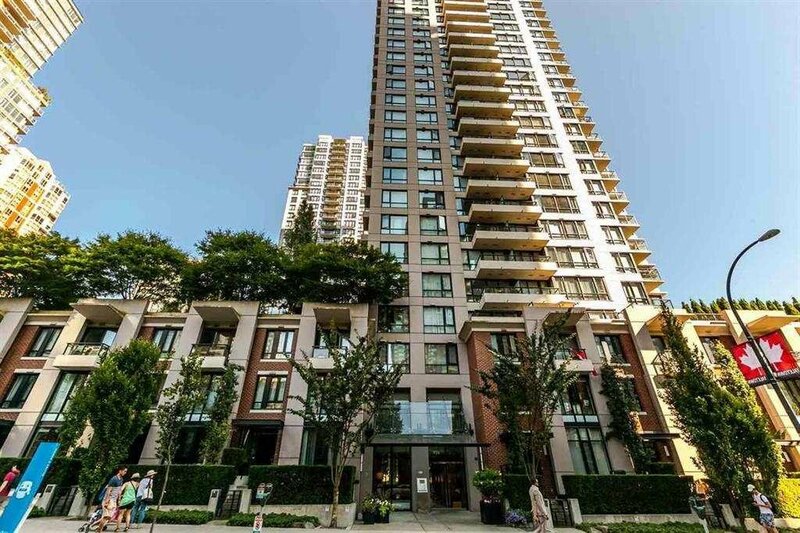 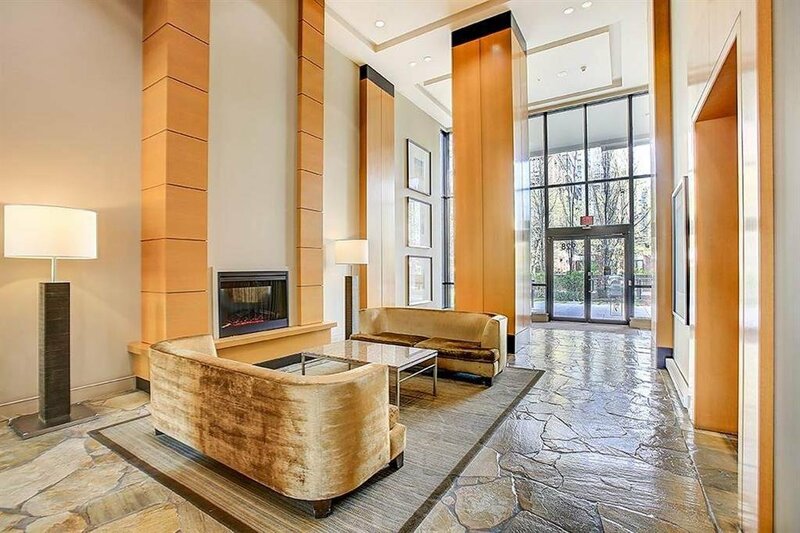 Steps from restaurants and shops, groceries, Canada Line Skytrain station and Seawall. 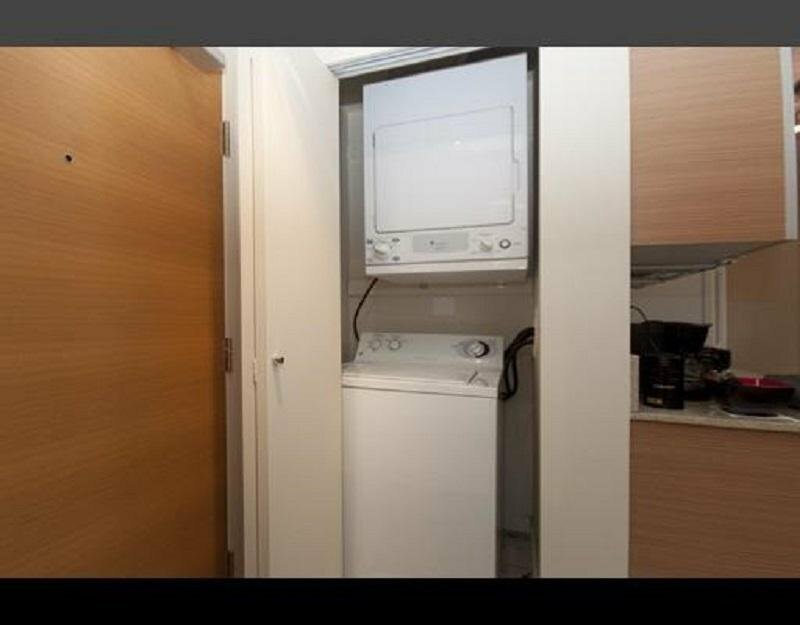 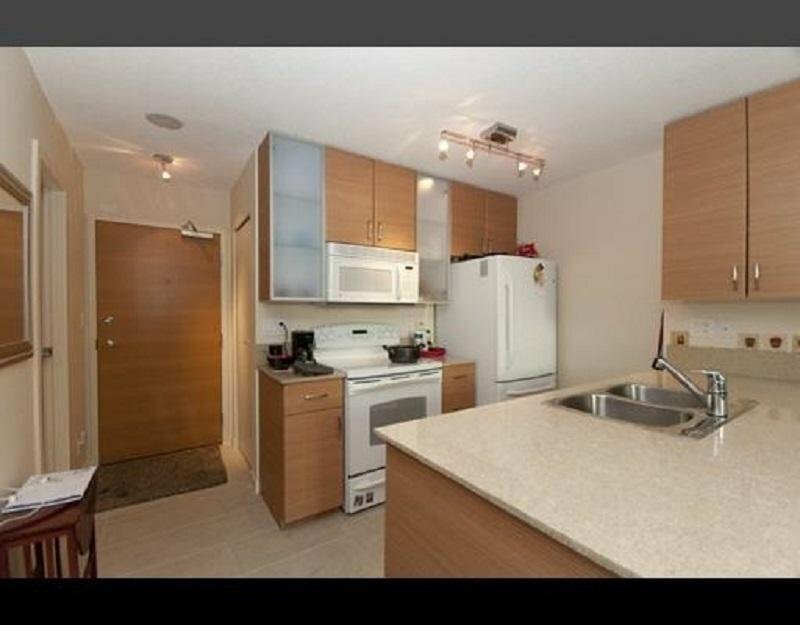 Unit comes with 1 secured underground parking and a storage locker. 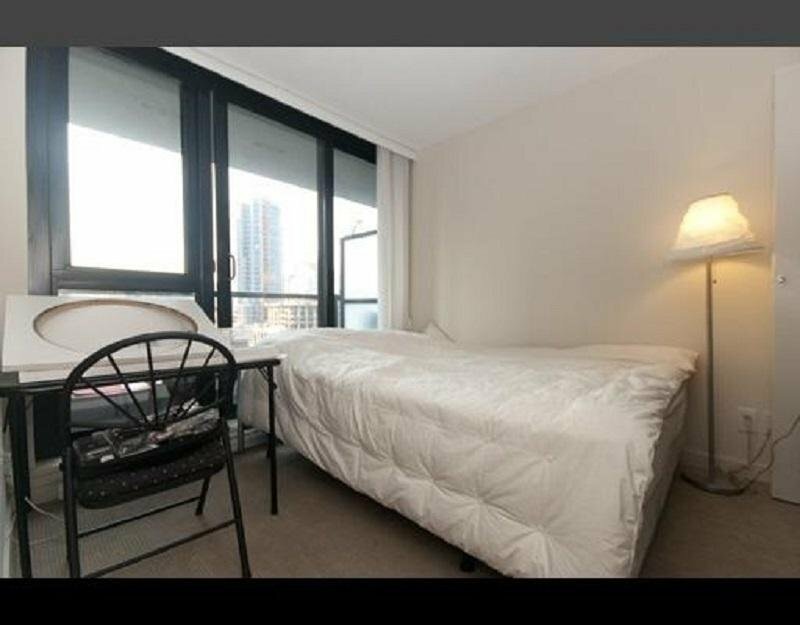 Insuite laundry, good size balcony and large windows. 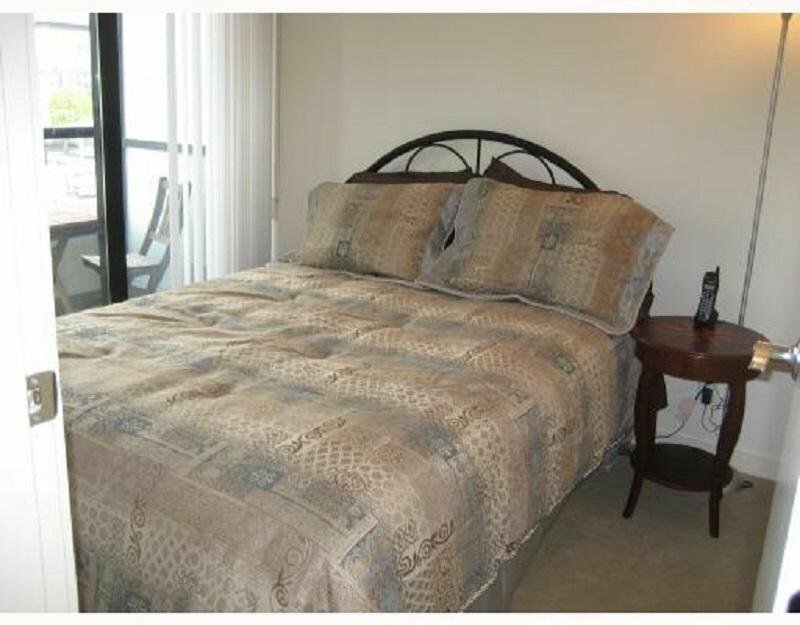 Rentals allowed with the restriction not less than 3 months lease and pets allowed with restrictions. 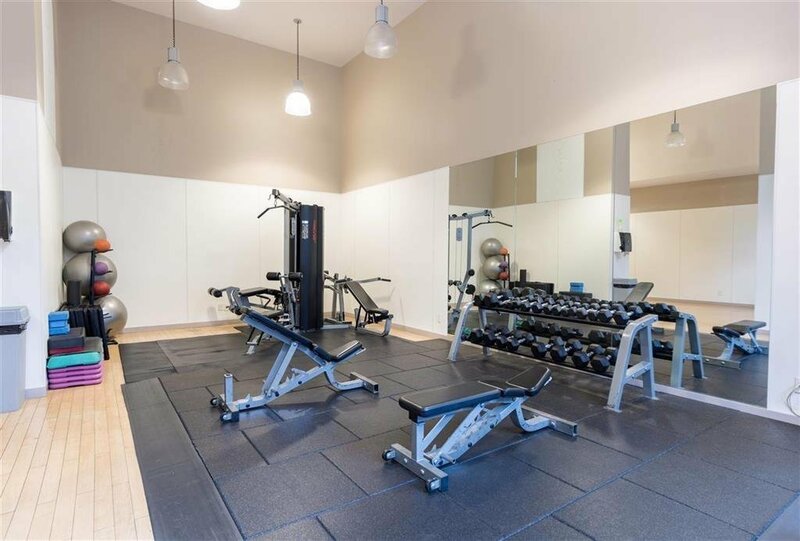 The building has an Exercise Centre, Lounge, Guest & Games Room, Library and the Media room. 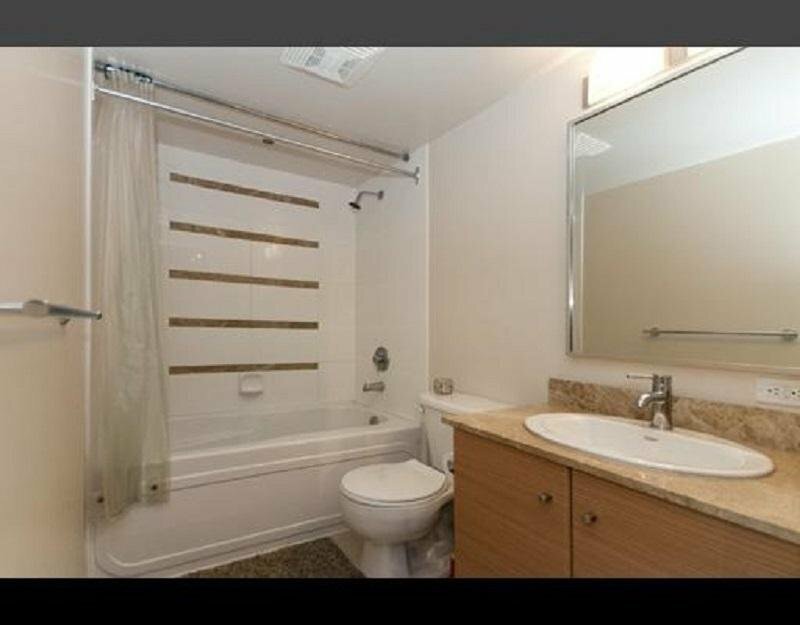 Showings by appointments only.